Offset mast and boom style provides better lift path. Maximizes full travel range. 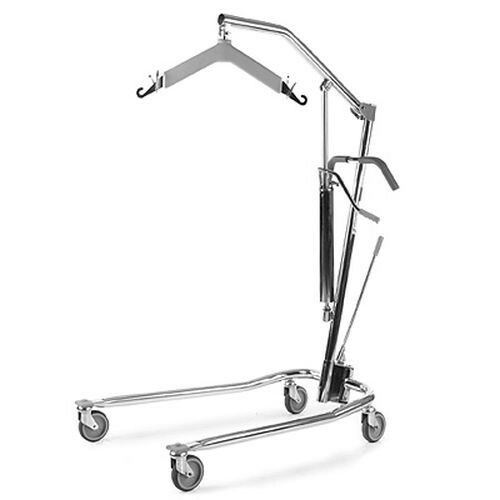 Range: 20"-64" allows for patient to be picked up from lying position on floor. The six-point swivel bar attachment easily adapts to all sling styles and positions.